1 month free. 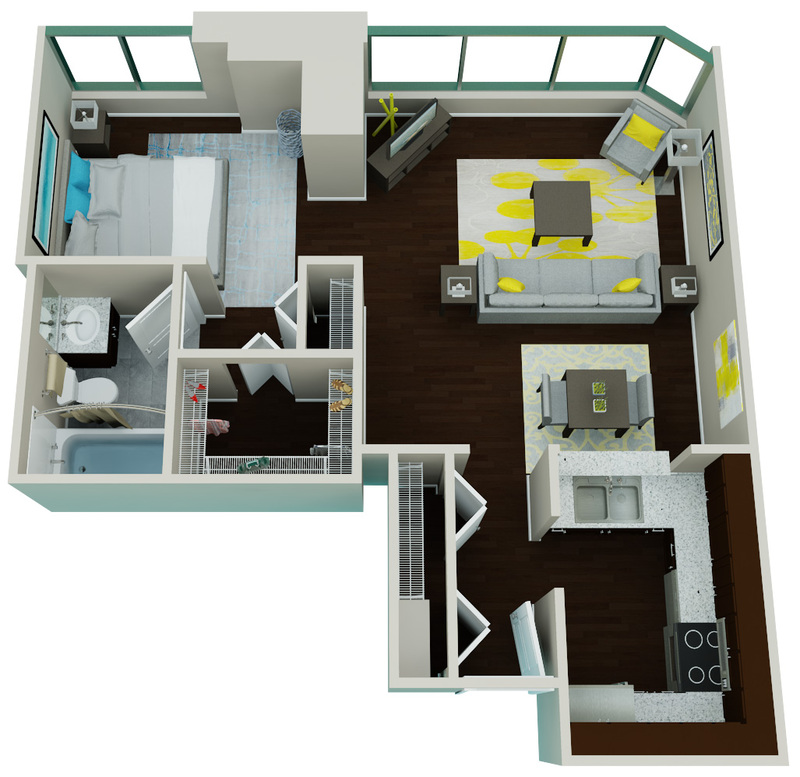 On select units with move ins prior to 4/15. 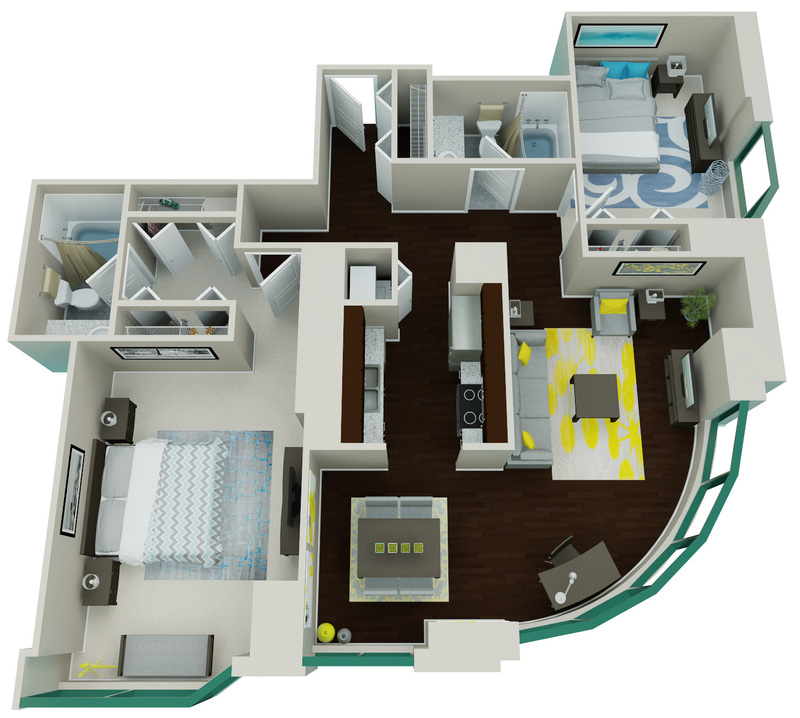 2 weeks free on select units for move ins after 4/15. $400 admin fee will be credited back with a 24 hour look and lease. 1226 - 1331 sq. ft.
1546 - 1637 sq. ft.
It’s chic living in Chicago. These boutique apartments for rent in Streeterville escalate your living. 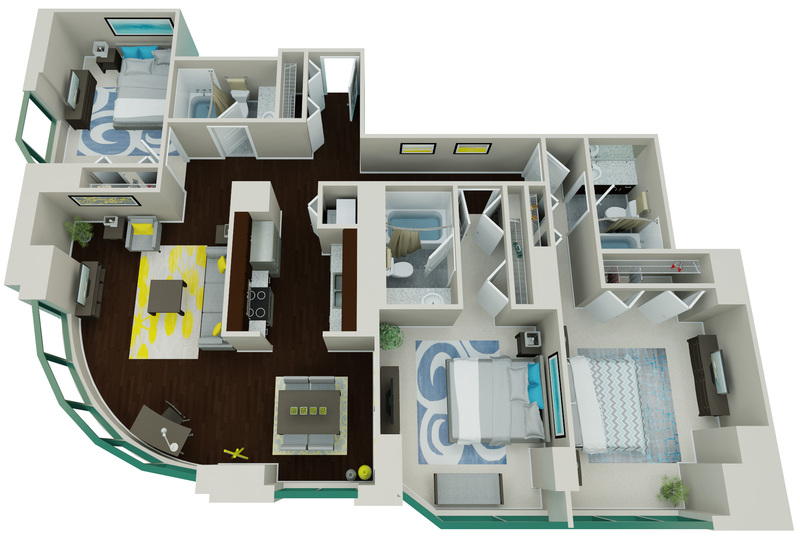 Get the roominess you want with 1 bedroom, 2 bedroom or 3 bedroom apartments for rent. 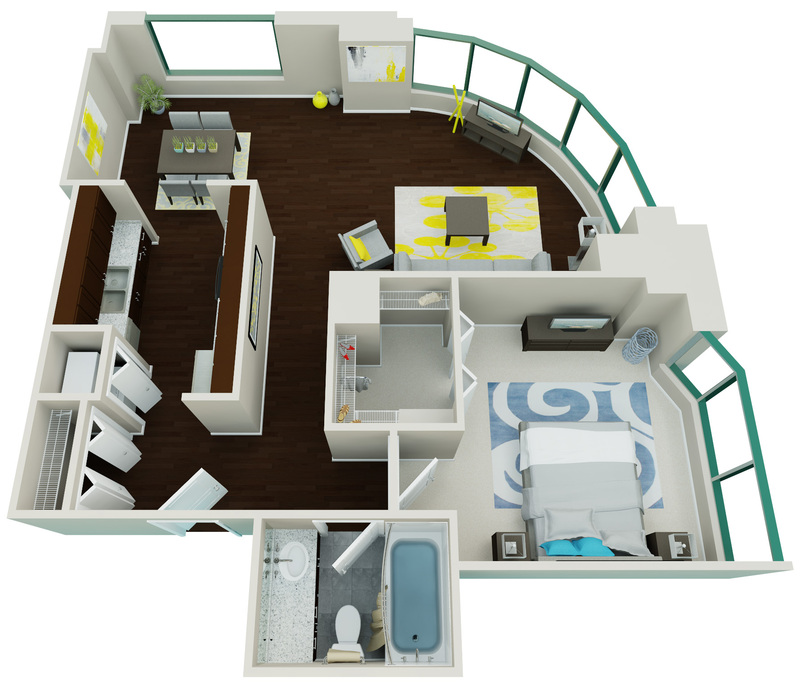 Studio apartments are also available. 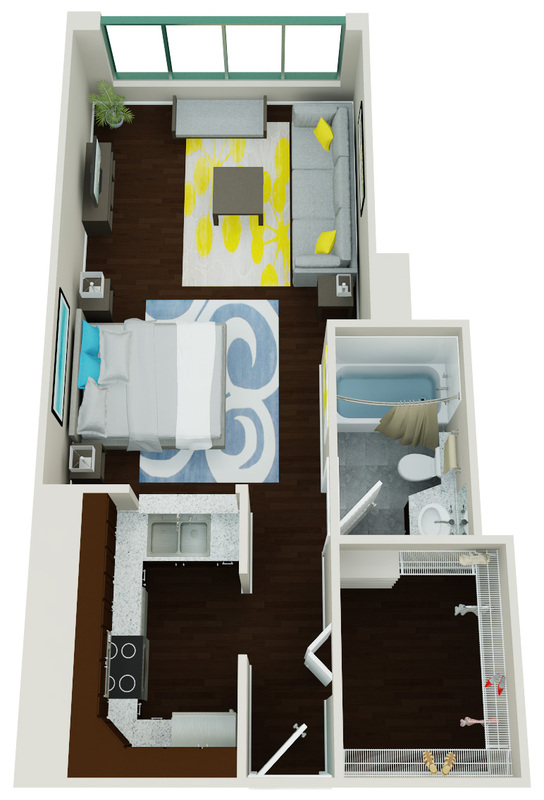 Each apartment at 420 East Ohio Apartments includes a washer and dryer in its spacious floorplan. Make the most of Chicago’s 100 days of summer with two outdoor lounges complete with cabanas and a swimming pool. Venture away from the swimming pool to Lake Michigan, and enjoy convenient proximity to unparallelled shopping on Michigan Avenue, historic visits to Navy Pier and luxurious summer days at Ohio Street Beach. This Streeterville neighborhood is complete with a Treasure Island, Target Express, Mariano’s and Whole Foods for your groceries. Entertainment is complete with AMC River East 21 movie theater, Dollop Coffee Co, Yolk Streeterville and more, all within walking distance from 420 E Ohio. It’s worth making a visit to 420 East Ohio Apartments. Yes. 275.00 per month for an indoor/reserved space in private parking garage. Lake Michigan is the perfect backdrop.